Our client is one of Thailand’s main rice exporters and a key player in the rice industry worldwide. The company was looking for a hygienic, reliable, sustainable and cost-effective way to process and store large quantities of rice on a daily basis. They relied on SCE to provide them with a top-notch silo solution. 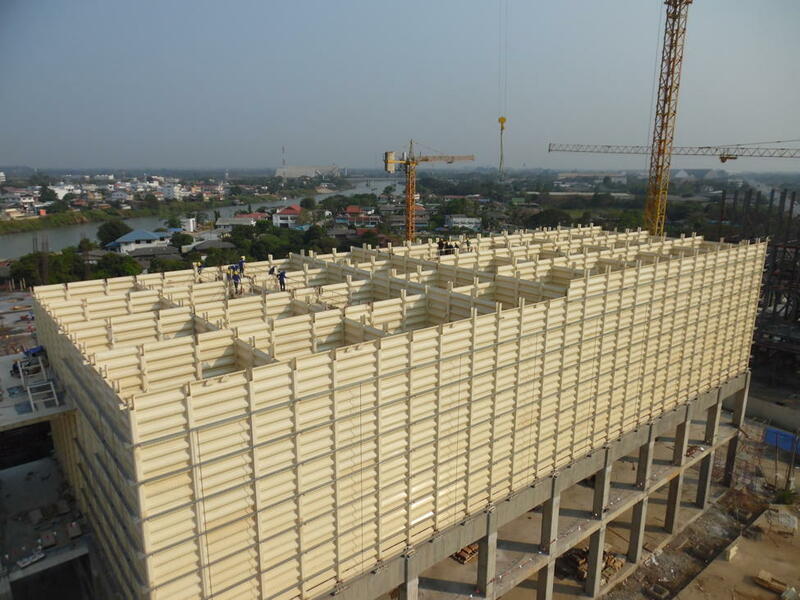 SCE designed and manufactured an in-plant rice storage solution. We provided our client with tailor-made assembly pieces for their new silo building. Preferred by many engineers worldwide, the construction technique that is used to slide the silo walls into each other is known to be the fastest in the industry. In this way, no precious time and money are wasted for the customer. The SCE bins were seamlessly integrated into the customer’s building, which eliminated the need for secondary steel. Made from high-quality materials, the bins are sustainable and do not cause downtime during daily operations. Moreover, they are easy to maintain. 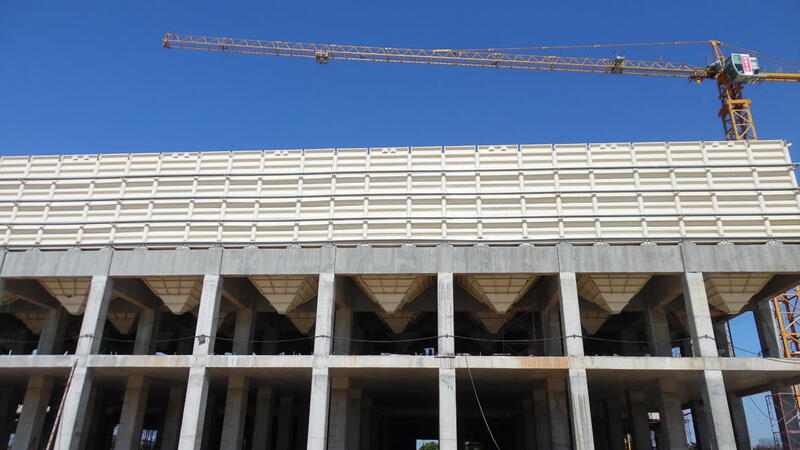 In this prestigious project, SCE proved to be an expert project partner with high product and service standards.